Is it possible to combine a high-performance ski jacket, ultra-toasty puffy and fashionable resort piece into a single jacket? 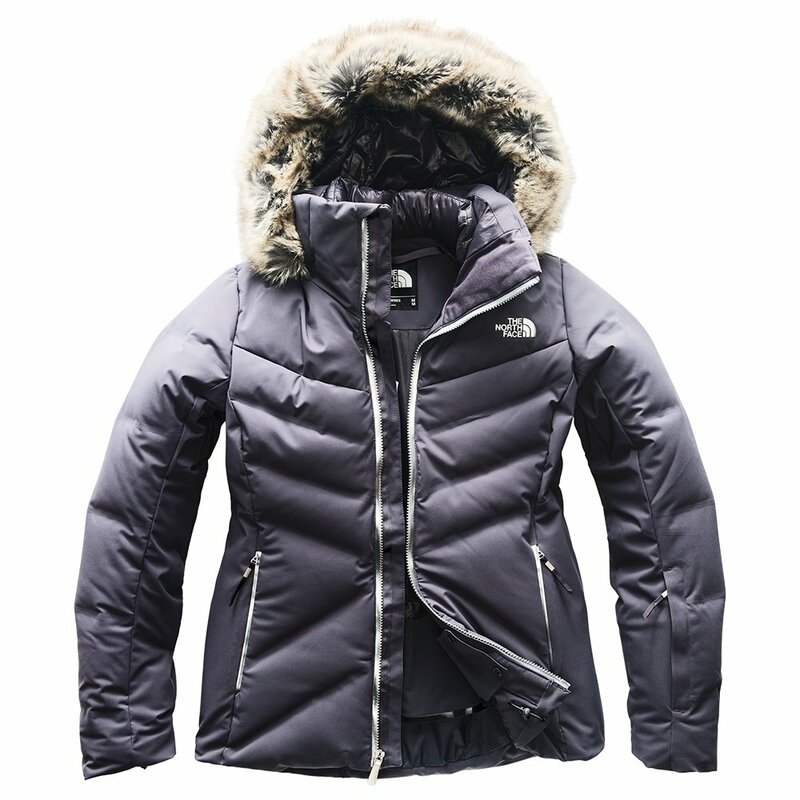 The North Face proves that it is with The North Face Cirque Down Ski Jacket. This jacket is made for cold, damp ski days, fighting through snow and wetness with 2-layer DryVent™ shell fabric. Features like the 4-way stretch powder skirt, thumbhole gaiters, and underarm vents further perform on the slopes. The jacket's blend of 550-fill down around the core is complemented by PrimaLoft® Silver at the underarms for a sleeker, more mobile package. The slim cut and the faux fur-lined hood deliver a look that's as comfortable on the streets of Gstaad as on snow of the Hobacks.